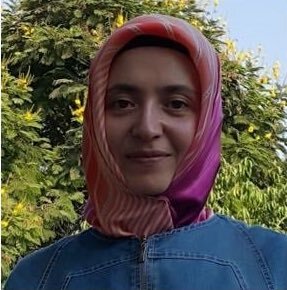 Halime Gülsu, a teacher who was arrested on Feb. 20, 2018 for alleged links to the Turkey’s Gülen group, died on Saturday in a Mersin prison, an autopsy report of her death confirmed. Gülsu reportedly suffered from systemic lupus erythematosus (SLE), a heterogeneous, inflammatory, multisystem autoimmune disease in which antinuclear antibodies occur often years before clinical symptoms. 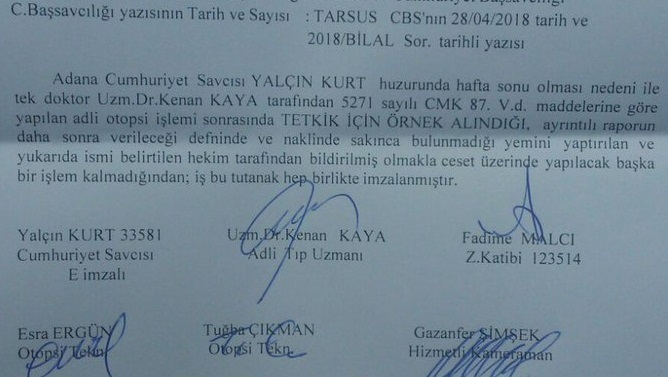 According to main opposition Republican People’s Party (CHP) deputy Sezgin Tanrıkulu, Gülsu was not given her medicines during 15 days of detention and afterwards in a Tarsus Prison cell that she shared with 21 people. Due to health problems she was taken to Mersin City Hospital on April 25. But she was sent back to prison, where she went into a coma and died. 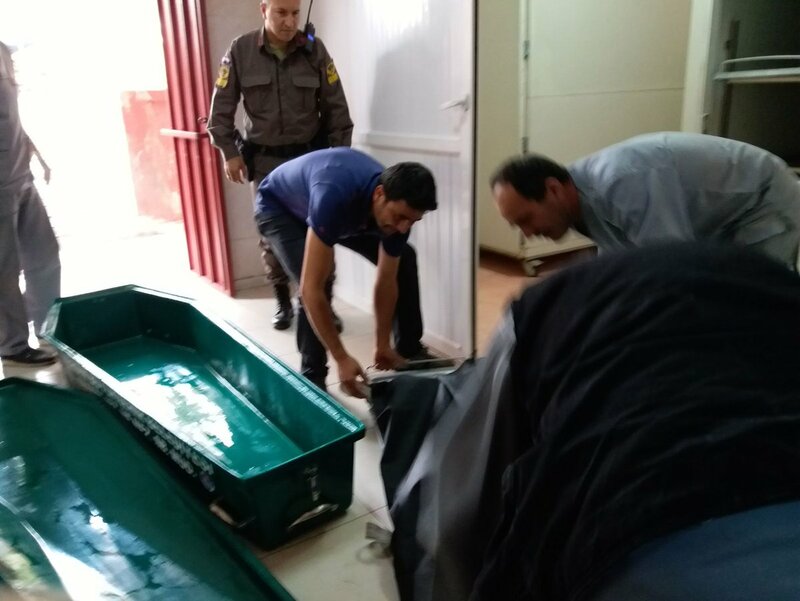 Her brother, Zübeyir Gülsu,also shared photos of her coffin and death report on social media, vowing to go after all responsible in court. Halime Gülsu was among a group of women who were detained for organizing aid activities for the families of people dismissed from their civil service jobs following a coup attempt on July 15, 2016.